Social Networking sites brought fans closer to their favorite Hollywood stars. 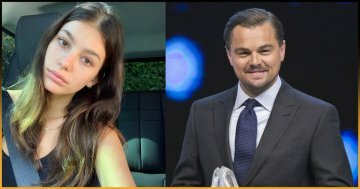 Now celebrities connect with their fans more easily through various sites and apps. 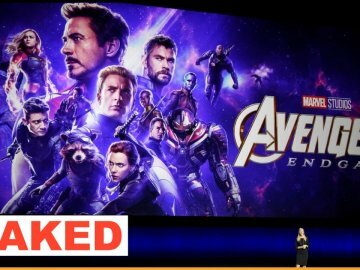 And one such app is Snapchat that is responsible for the better bond between the fans and their favorite Hollywood stars. 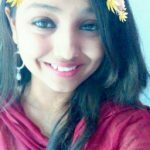 Snapchat is an application which allows you to take selfies with different Snapchat filters that often make you look funny. It also keeps the fans updated about Hollywood celeb’s daily life. 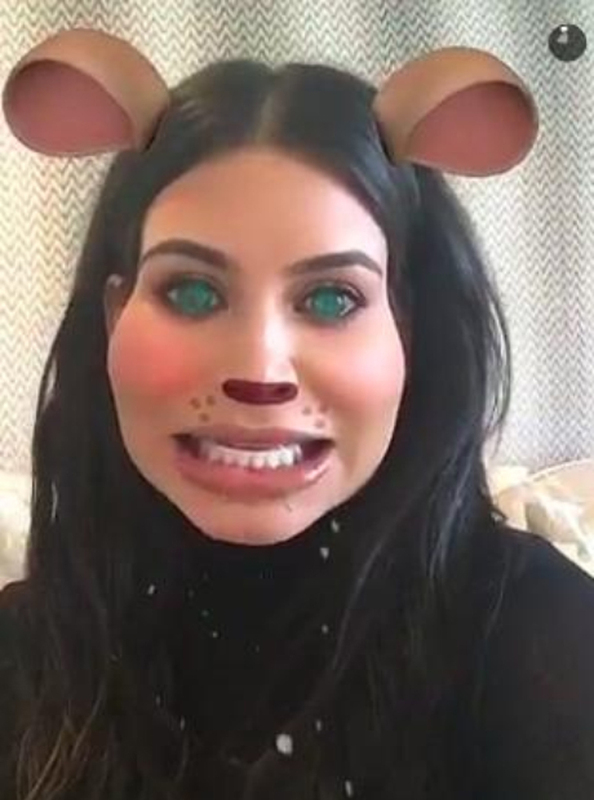 Using Snapchat filters is kind of a trend nowadays after it is widely accepted by the Hollywood stars. 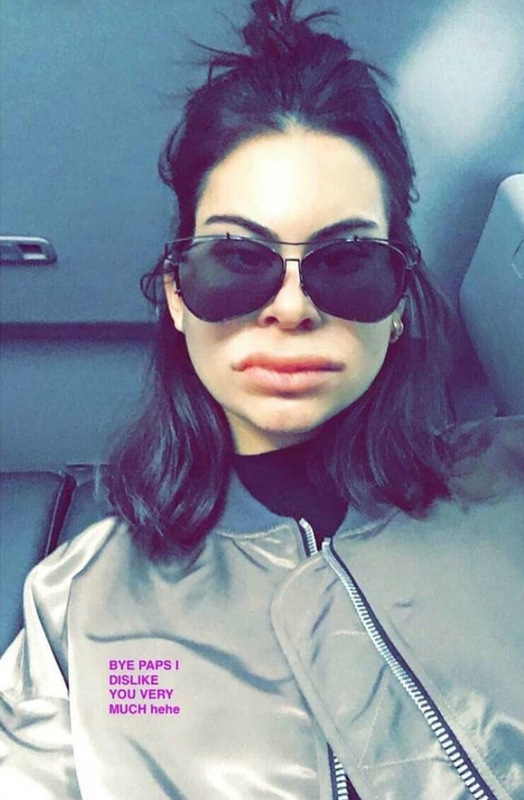 The celebs are often seen using different filters that make them look funny. 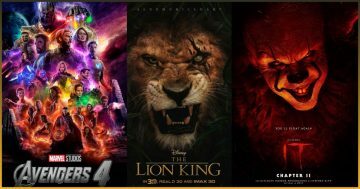 And if you are wondering how they look exactly then we have the list for you! Kim Kardashian is the trend-setter of Hollywood. 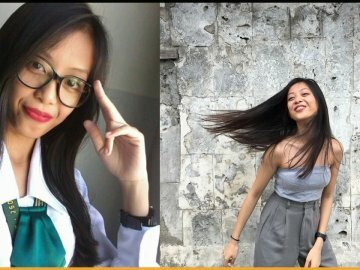 And it is not possible for her to not be the part of the latest trends that are running globally. 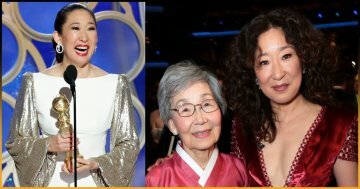 She is not even recognizable in the first place. 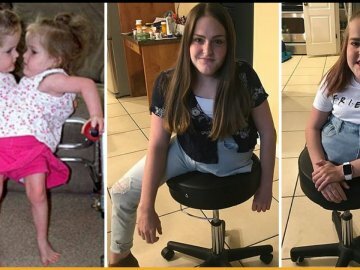 The Snapchat filter made her look completely different. Look at her in the leopard filter, Can this cutie be any cuter? Ariana Grande is often seen using funny Snapchat filters. 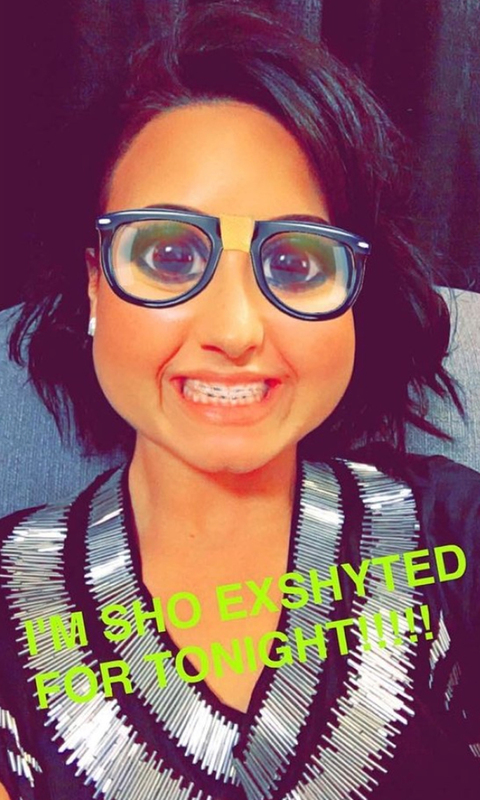 Demi Lovato always tries new things with her Snapchat. 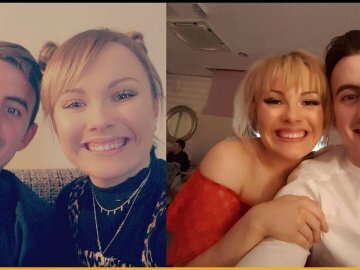 Here she is rocking her fake braces. She loved this filter so much that she literally begged in her picture to keep the filter. Needless to mention she looks absolutely gorgeous in this picture. 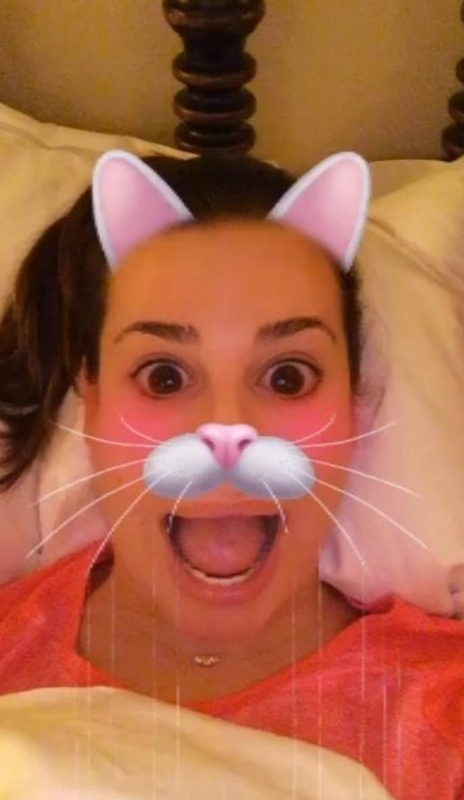 Seems like Lea Michele is totally a cat-person. 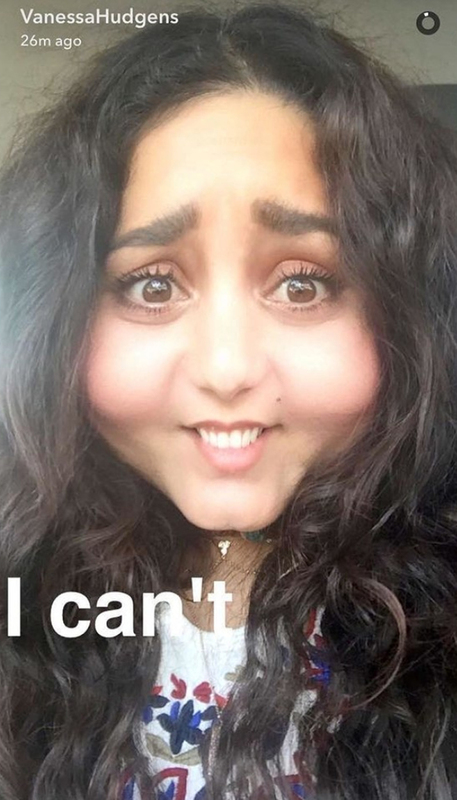 Vanessa Hudgens’s chubby cheeks look super cute in this filter. 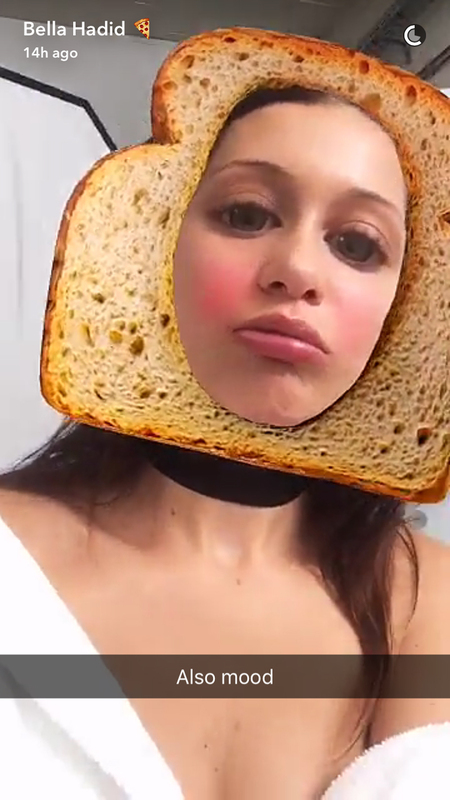 Looks like she loves bread so much that actually wore one. 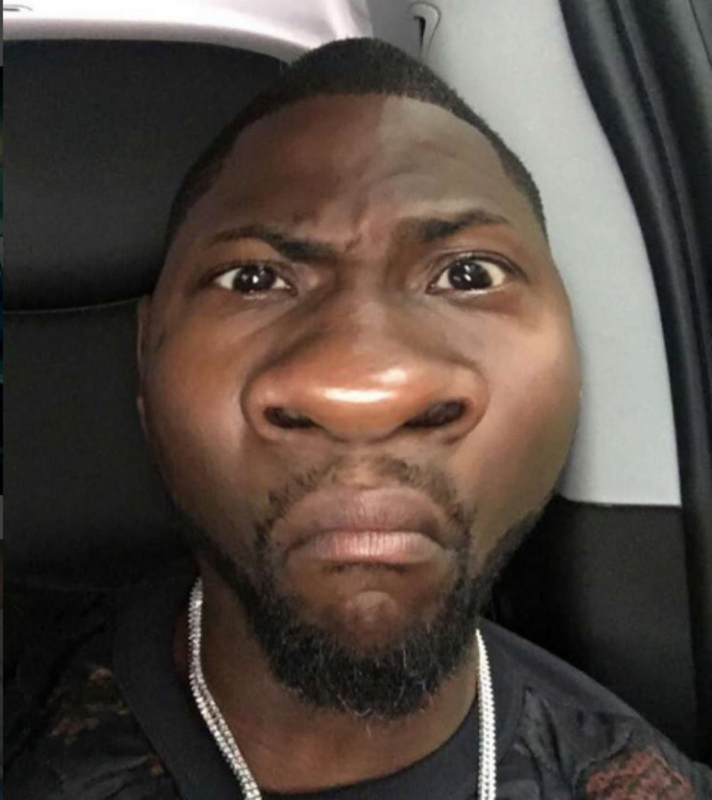 Attention ladies, Kevin Hart just had a nose job, what you think of his this new nose? 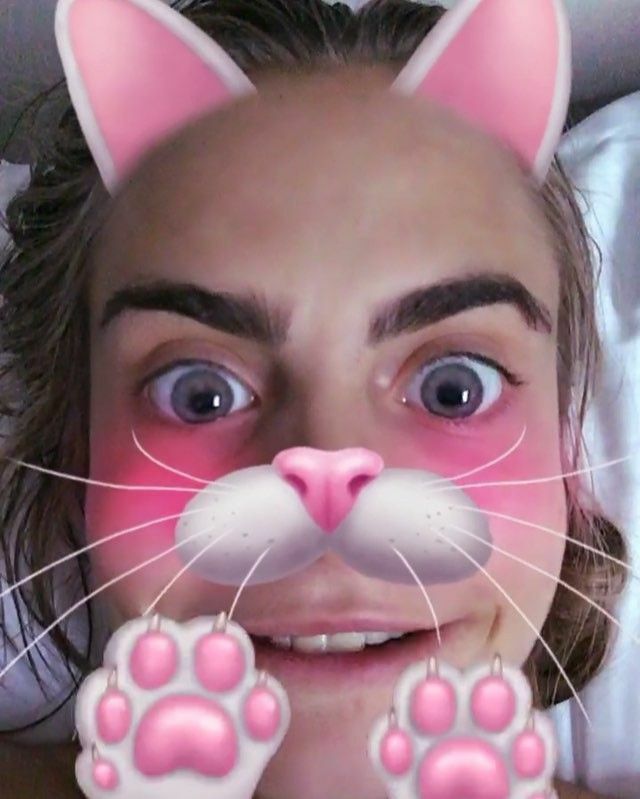 Cara runs her Snapchat account with username Caradevilqueen. 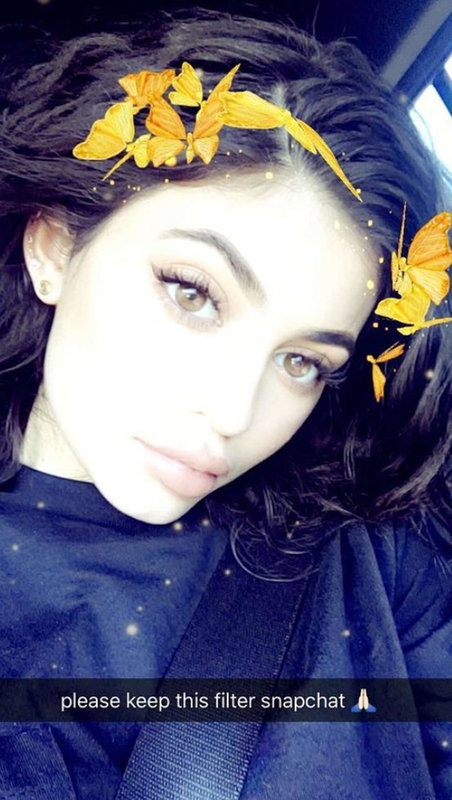 Now you know why she is the queen of Snapchat? 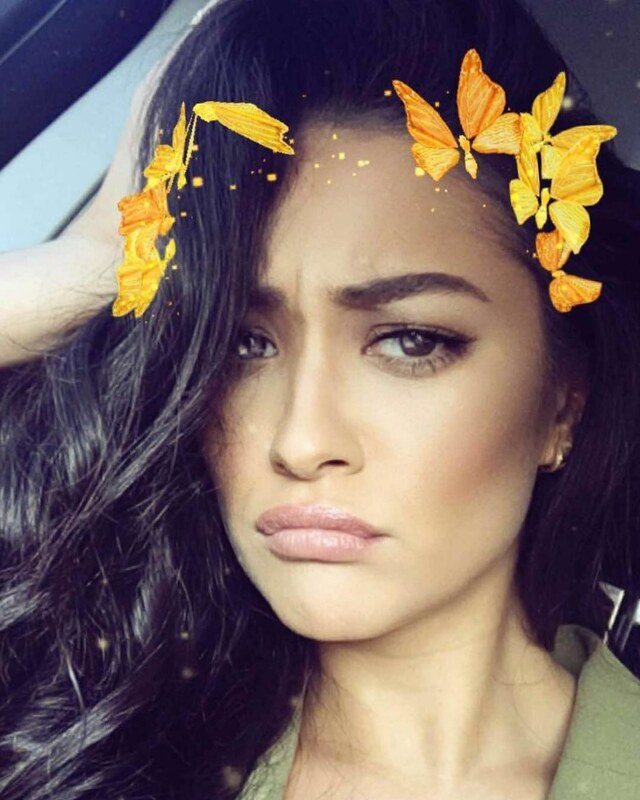 The pretty little liars’ fame Shay Mitchell looks stunning in snapchat filters. 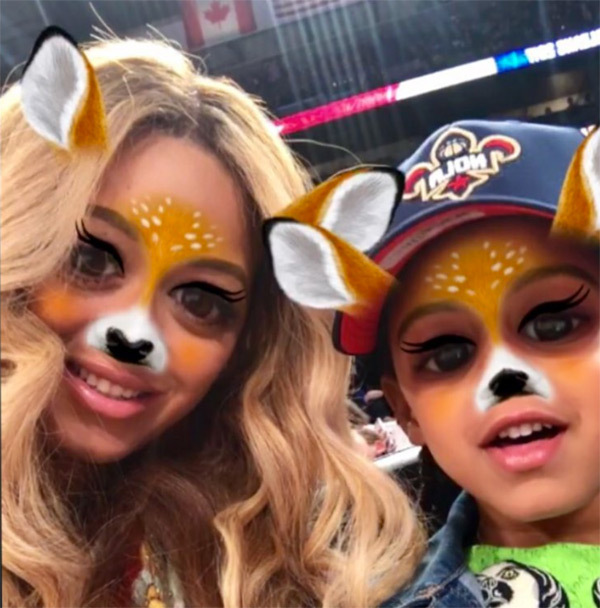 Beyonce posing in deer filter with daughter Blue. 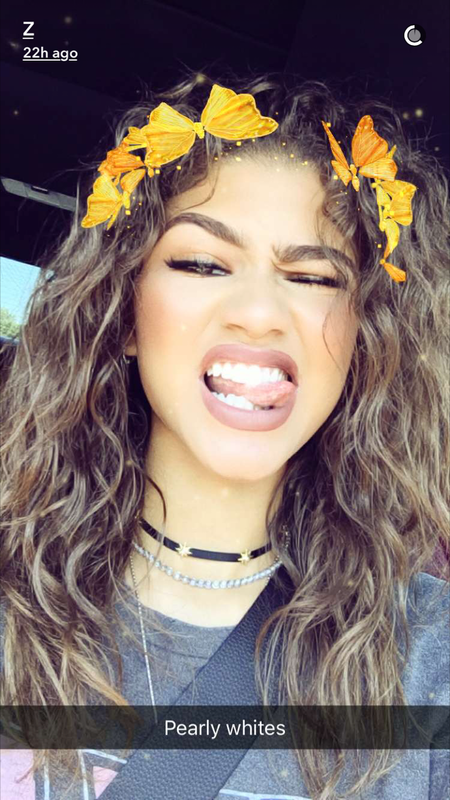 The filter enhanced the radiance of Zendaya’s face. 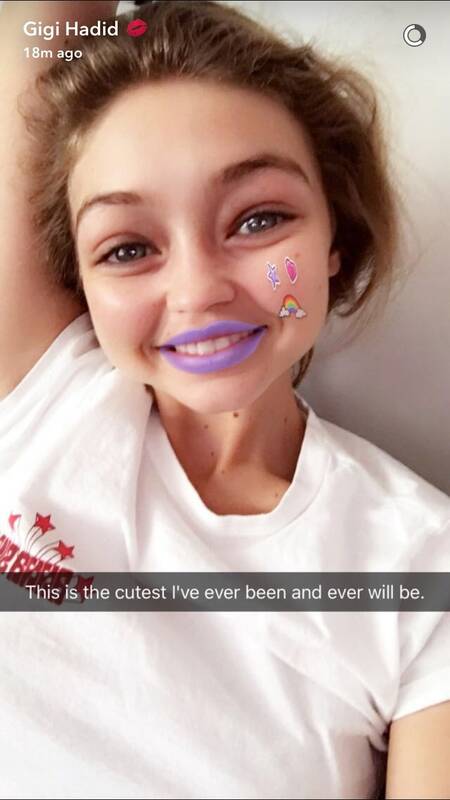 Gigi Hadid trying some new shades of lipsticks through snapchat filters.